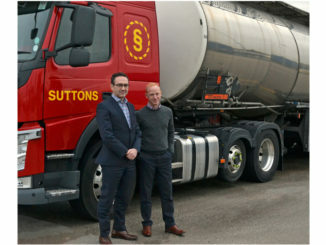 Suttons Tankers has made two new appointments to strengthen its senior management team. 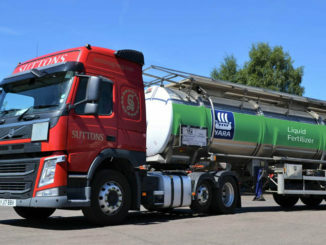 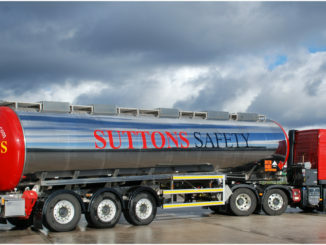 Suttons Tankers has secured a new contract with fertiliser supplier Yara UK. 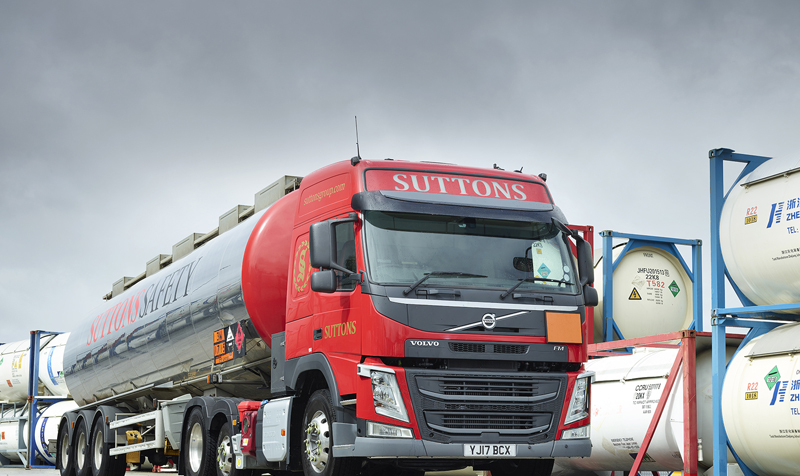 Unite has overturned a temporary injunction preventing it from picketing Eastham Oil Refinery at Ellesmere Port as part of its dispute with Suttons Tankers.